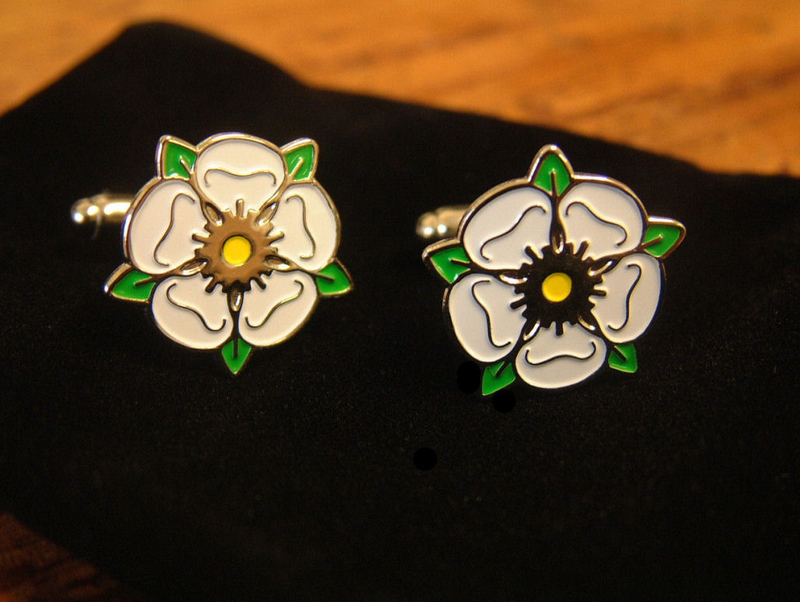 Yorkshire Gifts, Badges, cufflinks, pin buttons, supporting charities in Yorkshire promotes local business. 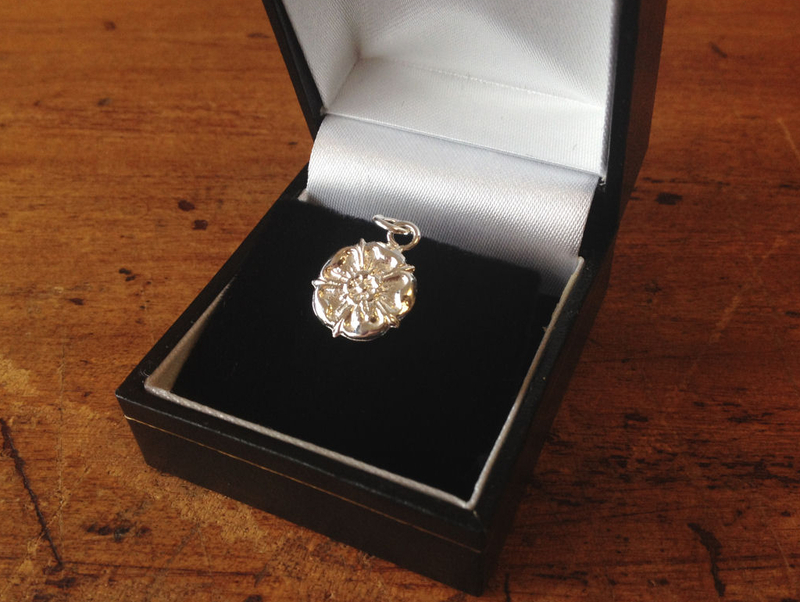 Find your perfect Christmas gift today! Faultless service. 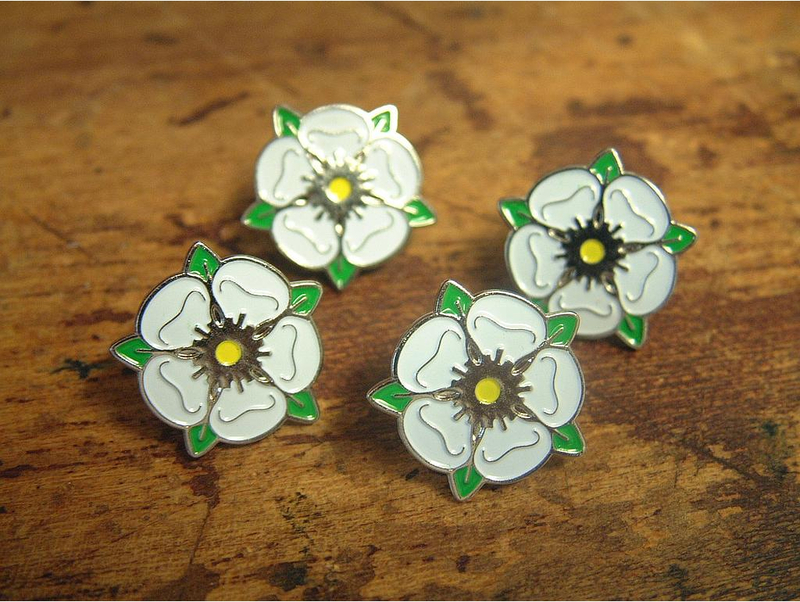 From ordering my badges to receiving them everything was first class - highly recommended. 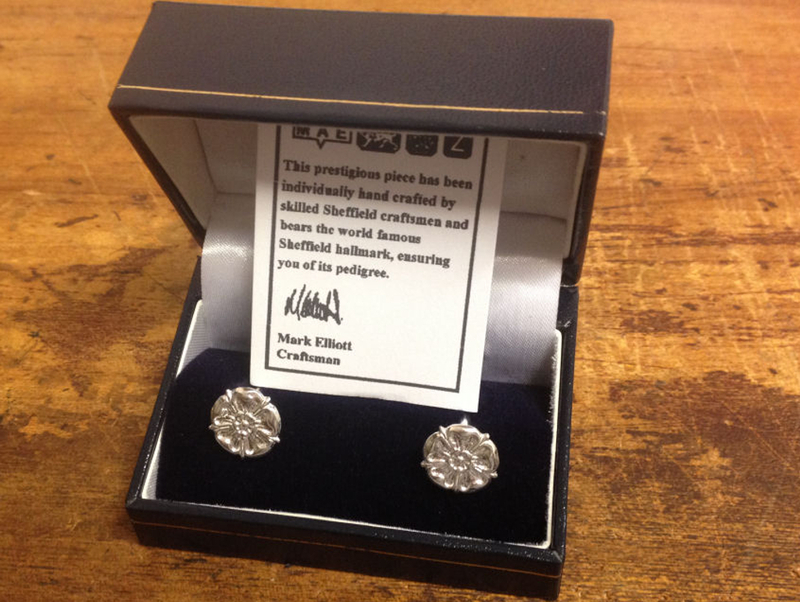 Many thanks, my silver lapel pin has just arrived and is perfect. I will wear it with pride. Excellent quick service and quality product, would recommend them!